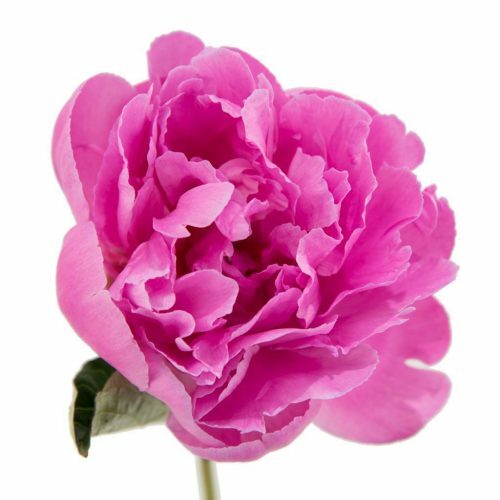 A Bright hot pink, sweetly scented. 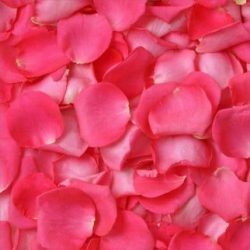 Beauty flower for any events. 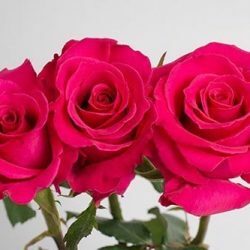 We suggest scheduling the flowers to arrive 3 days before your event in order to allow the flowers to hydrate and open in time for your event. Please visit our Fresh Flower Care page for information and tips to ensure best flower performance. 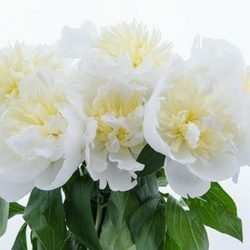 All images are from the actual flowers, due to different monitor display settings, the shade may vary to a small degree from product image shown.Peony are delicate flowers, avoid displaying in warm environments.